The aims of this study were twofold: first, to identify the characteristics that distinguish neglected children from other children reported to youth protection services; and second, to assess the relative importance of each of these characteristics in the differentiation of such children. Researchers analyzed data from the Quebec Incidence Study (QIS), which documented all reports retained for in-depth assessment out of 4,774 reports filed with youth protection services over a 3-month period. 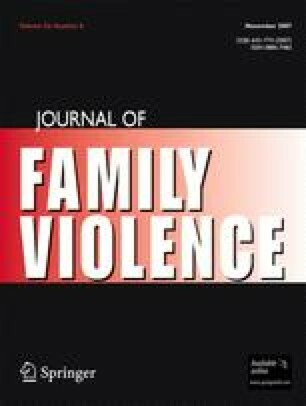 Univariate and multivariate regression analyses examined variables on different levels to establish which of the factors linked to the phenomenon of neglect were most significant. Results indicate that neglected children tend to be younger than other reported children, and have a greater frequency of prior referrals and a greater number of learning and development problems; their parents have a greater tendency to have personal, economic, and social problems and childhood histories of maltreatment.